So matter-of-factly stated an Afrikaner police officer to a colleague of mine, one 1990’s midnight in a North West Province, South African town. My colleague had been driving a van full of visitors on a return trip to our hotel from a day outing to the luxury resort and casino, Sun City, aka Sin City, when he struck and killed a pedestrian. 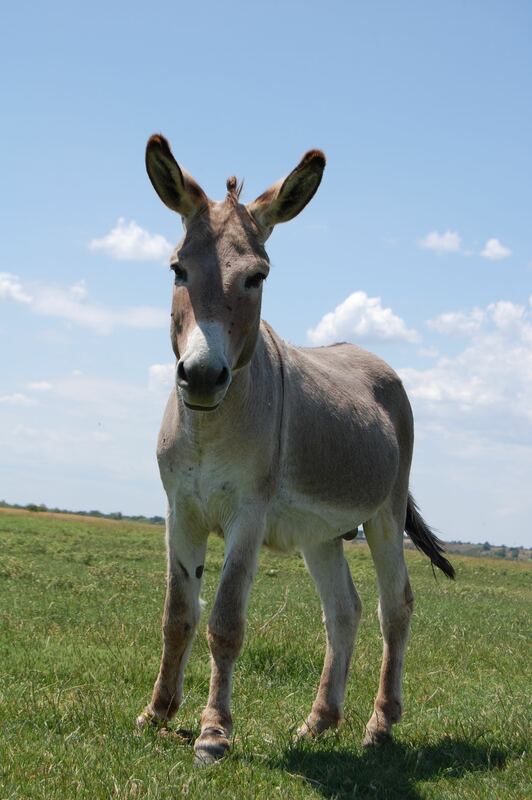 Sometimes it’s easiest and more effective to describe the essence of something by depicting its opposite, which is my intention with the donkey story in this thought piece on leadership. Leadership (at its best) is an inner state of being that feels, perceives, and interacts with all persons as individuals of equal value and dignity to oneself. Every imaginable leadership book title exists, including 7 Habits, 5 Levels, 6 Steps, 10 Steps, Leadership 101 and 21 Irrefutable Laws, to name but a very few, yet all of them, from my perspective, primarily focus on the external—style or method of leadership, and not leadership’s core essence. Nor will most “instant leadership” books or conferences ask you to contemplate what the other person must be feeling, or what their life circumstances must be like on a day-to-day basis. Rather, focus is on compliance. Fortunately for those who aspire to a deeper level of leadership significance, whether work, family, or community, this is exactly the type “out of the box” transformational leadership style The Arbinger Institute advocates for in its two bestsellers—Leadership and Self-Deception and The Anatomy of Peace. We are frequently blind to, self-deceived, when it comes to daily patterns of personal thought, speech or behavior, which hurts people and poisons relationships. In-the-box leadership operates from an unconscious, yet constant need to feel justified or always right. Feeling justified always requires that someone else be wrong, blameworthy, or a problem. Only when someone else is at fault or a problem can one’s own life feel good or justified in thought, speech or act. How does one get “out of the box” of insecurity and self-justification toward others, and thereby demonstrate Leadership outside-the-box? By developing a point of feeling for the humanity of all “others” who occupy your concentric circles of shared space, concern or influence. Because at that point of affection or emotion, you’re seeing him or her as a person with needs, struggles, hopes and worries, just like yourself, versus an obstacle, problem or inconvenience. People, whether our children, spouses, enemies or colleagues respond more to how they feel we view and regard them than they do to our particular words or actions toward them. In the spirit of The Arbinger Institute, then—Let’s get busy with the deep things!